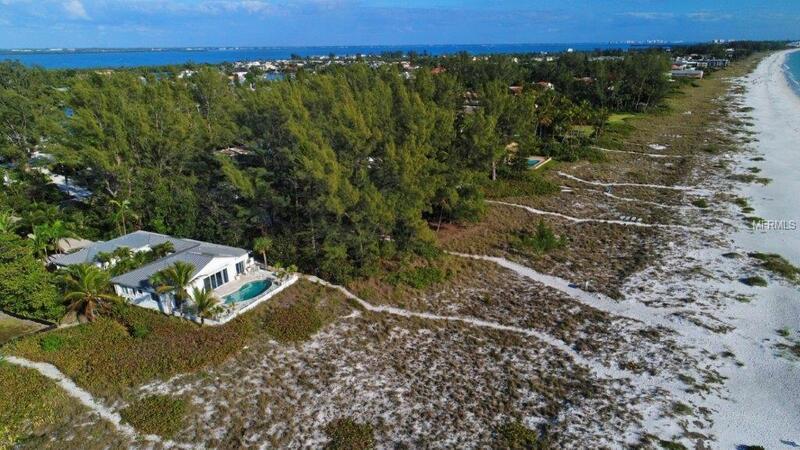 Welcome to the epitome of beach chic and barefoot elegance on the tranquil shore of Longboat Key. Ready for you to enjoy and invite family and friends to this 2003 updated and expanded Gulf front residence. 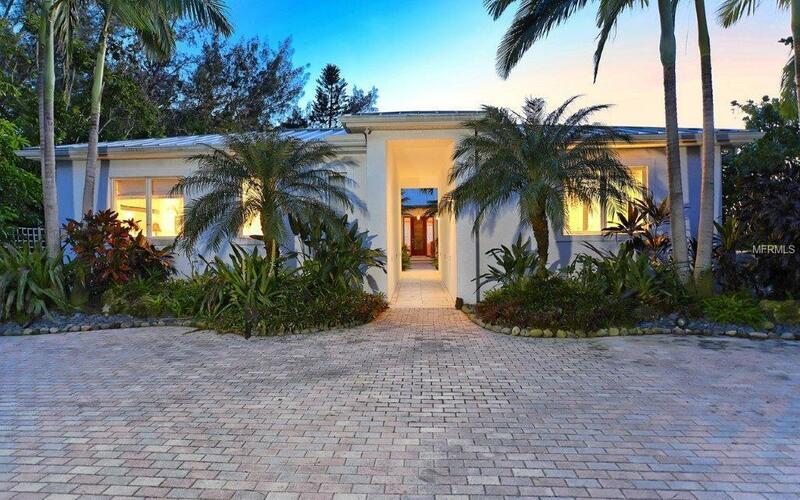 Beautifully enveloped with mature landscaping, a long paver drive leads you to the front door of this tropical haven of surf, sand and fresh salty breezes. 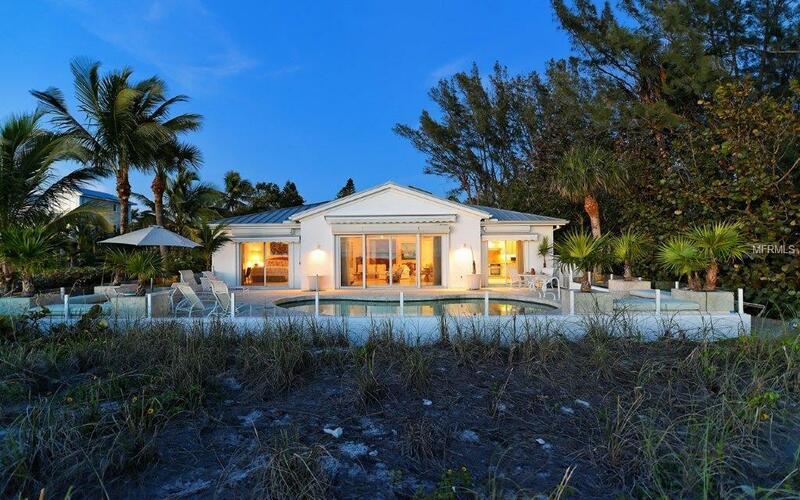 Unparalleled in its placement close to the beach, this six-bedroom, six-bath home was once a part of the esteemed Cannon Estate and has been completely renovated from stem to stern, including roof, plumbing, floors and more. Rooms are spacious, bright and airy, with 10 ceilings throughout and an abundance of glass welcoming in the stunning backdrop of sunsets and shimmering waters beyond. The property includes a detached one-bedroom/one-bath "casita, an open pool, a 2 car garage, a putting green, and plenty of space for a tennis/pickleball court or bocce. 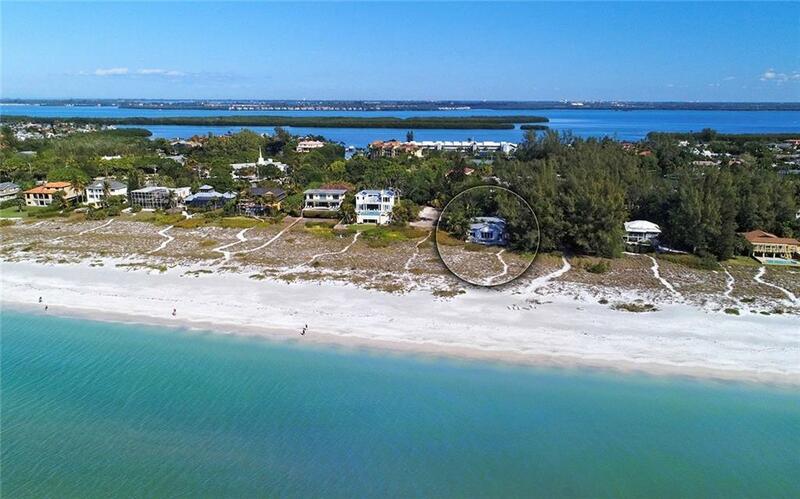 Enjoy the best of both worlds, with prime beach frontage and convenient boat access and storage at Cannon Marina just across the street.